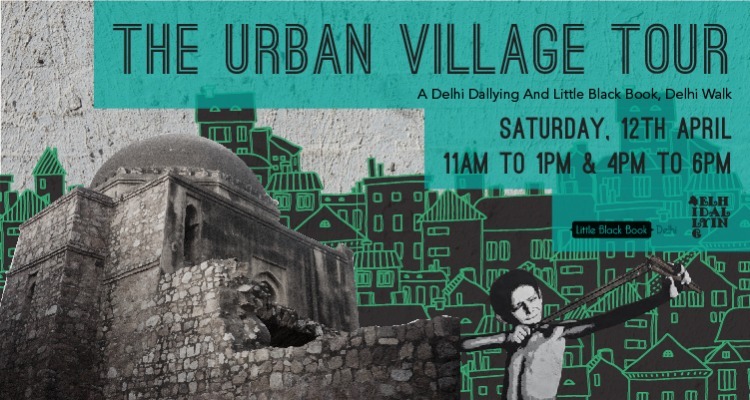 Fundamental to Dallying in Delhi is exploring, and over the years we’ve walked through much of the city’s hidden network of urban villages and very un-rural mohallas. Particularly of interest to us are neighbourhoods where the long and dramatic and often grisly history of Delhi collides with enduring societal and communal norms. We strive to explore areas where people live, work, play and die – where there is life, and where there are as many stories and versions of Delhi as there are people. 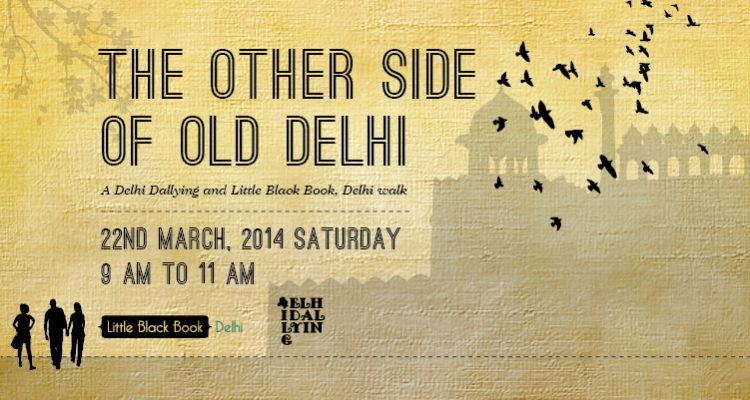 Delhi Dallying has regularly curated and organized public walks; these are advertised on Facebook as well as on this website. You can sign-up for our mailing list to get updates on future events. We also design and conduct personalized walks on request, although currently, we are on a hiatus. However, if you’re interested in exploring Delhi beyond the usual, do drop us an email and we are happy to make suggestions and point you in other directions. Just wanted to check if you have any upcoming walks.